Our boat is gliding smoothly over the gentle waves. The ocean offers a turquoise colour, the horizon seems far away. But all of a sudden a small piece of something is appearing out of the water. 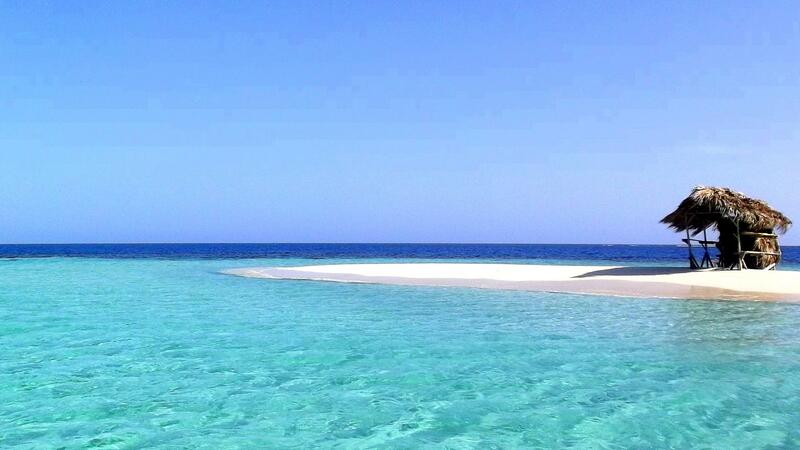 While we are approaching the place it gets bigger and more distinct: it is the paradisiacal sandbar of Cayo Arena. There are tons of kitschy picture-perfect settings in the Caribbean: a turquoise ocean with endless beaches, palm trees looming diagonally towards the sea, the tropical cocktail during the sunset or the jump into a natural pool of a waterfall. 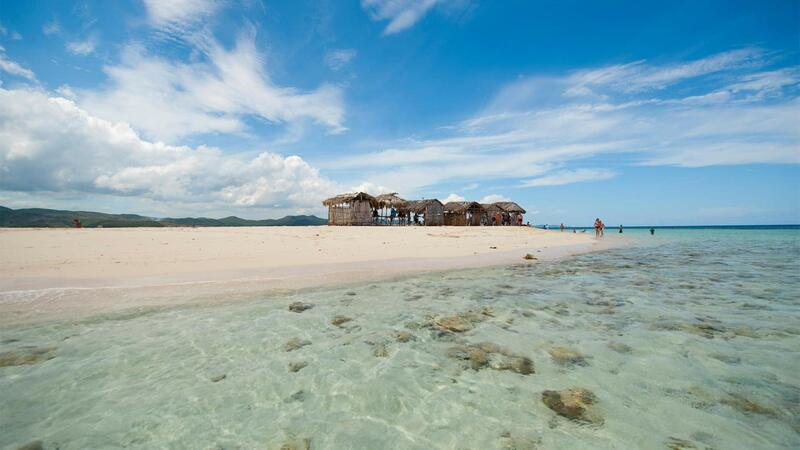 All these typical Caribbean dreams are waiting for you in the Dominican Republic. However, on the north coast of the country, there is a special spot which is more perfect than the mentioned moments and which will even enthuse Caribbean experienced travellers: Cayo Arena with its 7 pretty beach huts on a sandbar which is not that much bigger than 30x90 feet – surrounded by crystal-clear water, a colourful coral reef and the infinity of the ocean. 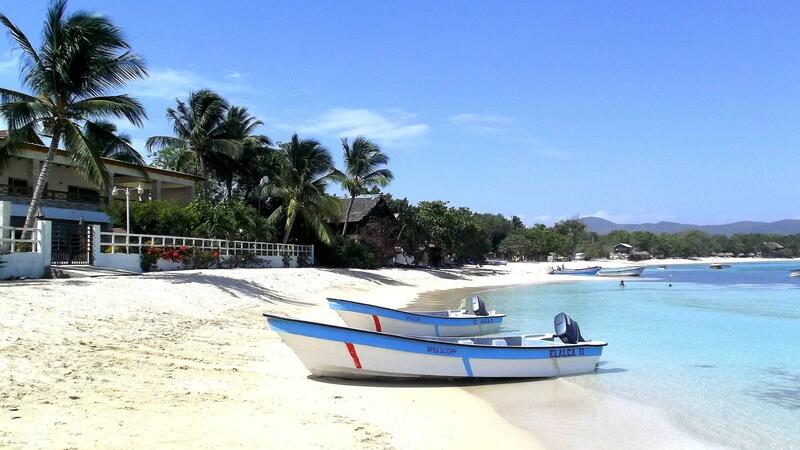 Is there a better spot for taking remarkable photos of the Dominican Republic? The fascination of Cayo Arena is basically limitless. Besides the incredible setting the coral reef offers an abundance of fishes who are presenting themselves in all colours you even can’t imagine of. And after your snorkelling trip through the underwater world of Cayo Arena you can enjoy a chilled drink and fresh fruits to complete your perfect day in the Caribbean. 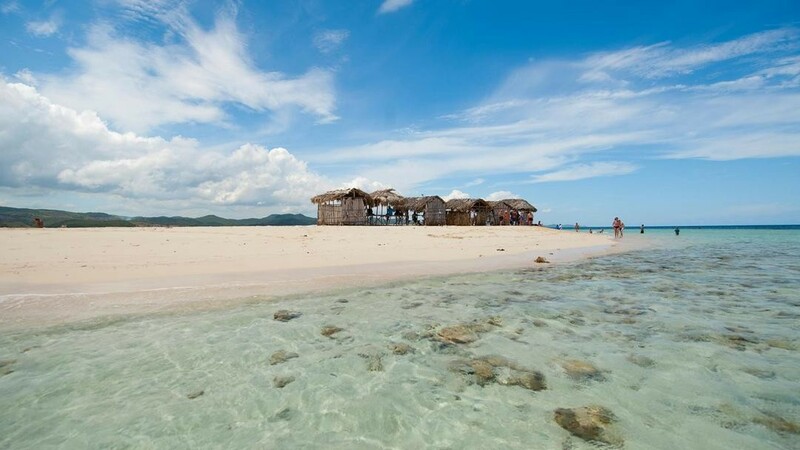 Information: If you would like to visit Cayo Arena your best bet for an overnight stay is Punta Rucia. Just the place for itself is worth a trip as it seems that the time got stopped in this tiny fishing village. Quaint buildings and small houses are dominating the scenery along with the omnipresent and lively colmados, a typical hangout in the Dominican Republic combining a small shop and a bar. The road through Punta Rucia is dusty and unpaved and the mile-long beach right in the village is a true hidden gem. As a comfortable accommodation we highly recommend you the Punta Rucia Lodge. 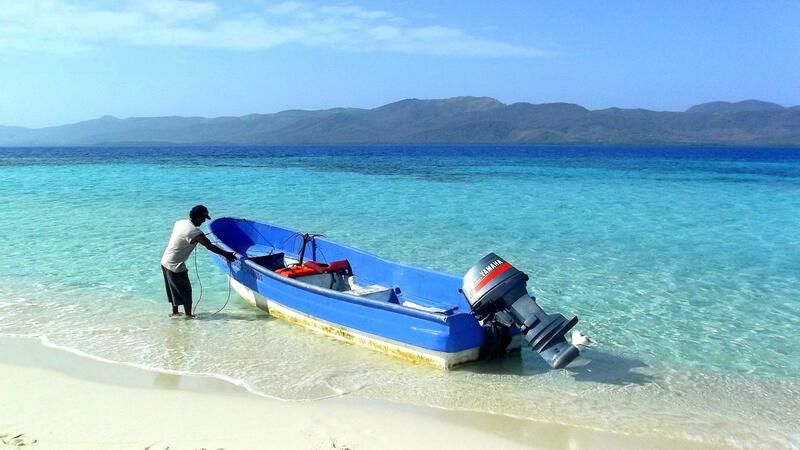 There are several fishing boats daily leaving for Punta Rucia either directly from the harbour or from Punta Rucia Lodge. We are more than happy to organize this trip for you. Our personal advice for you is to start the trip before 09:00 in order to be the first at Cayo Arena and enjoy this tiny island absolutely unspoiled. We have been there in the morning and it was just amazing. Further advantage is that the sun is not that intense during this time of the day. 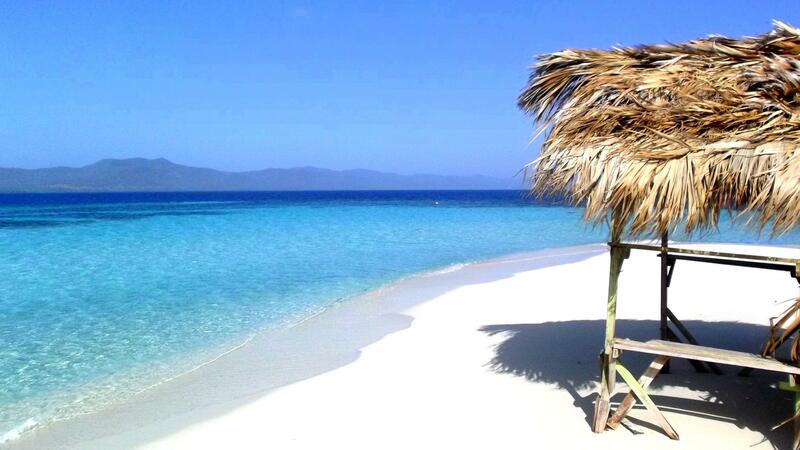 If possible the trip is also more recommend during weekdays (Monday to Friday) as there are less Dominicans visiting Cayo Arena which adds more tranquillity and relaxation to the place. You want to have this fantastic experiences as well and take stunning pictures which will impress all your family and friends? 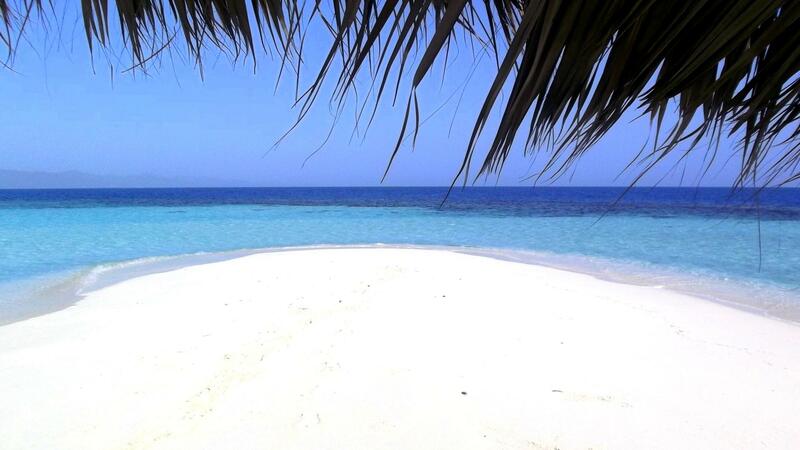 Ask us for your personalized tour to Cayo Arena – your trip to paradise! Cayo Arena is fantastic, it’s sad that small islands disappear, as Caret islet in Guadeloupe and other !! !